Bookings are now open for Optimist, RS Feva, Laser Radial, O'pen Bic junior coaching courses for this second half of the season. 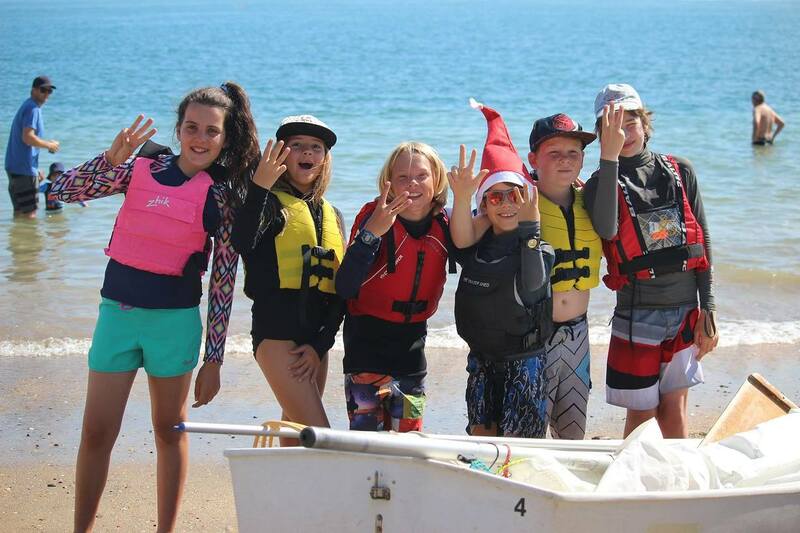 Membership must be current for all club coaching, Learn to Sail and social sailing courses. Club members should LOG IN in and book as soon as possible. Email wakatere.coaching@gmail.com if you have any questions. We have 2 courses starting Saturday Feb 23rd for Adult Learn to Sail - Level 1 (beginners) in the morning and Level 2 in the afternoon. Club RS Feva boats are provided. These are two person boats and you will be taught both roles. We strongly encouraged those who have completed Level 1 to move on to Level 2 to enhance their skills and be more confident and ready to join club sailing or social sailing. On Mondays after school we are running a Term 1 Junior LTS course in our club Optimists. No experience required. Minimum age is 8yrs. It starts Feb 18th at 3:30pm. This Learn to Sail Course is for Youths (aged 12 - 17yrs) and will run over 7 consecutive Monday evenings during school term 1 2019. Club RS Feva boats are provided. These are two person boats and you will be taught both roles. No experience required. All sailors must be at least 12 years of age for the Wakatere course. It starts Feb 25th at 3:30pm. Come and join us for an adult social night. A new initiative at Wakatere. This is aimed at adults who have completed our Level 1 and 2 courses and are building confidence to join in the Club Racing on Sundays, or just feel like doing more social sailing. A mixture of fun and destination sails, depending on the weather! A coach will run the session and is there to help you as much as you need - so feel free to ask any questions. Some of our regular club members may come down for a sail that night too to help you settle in and meet other club members. Membership of Wakatere BC must be current. All courses required current Wakatere club membership.